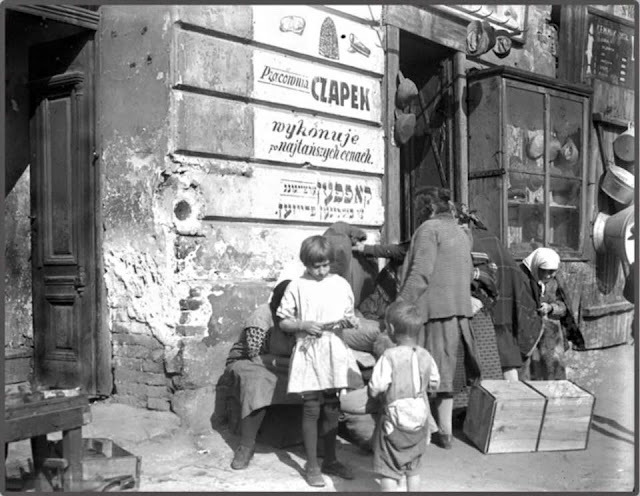 I came across a lovely prewar photograph of the outside of a hat shop in Lviv. 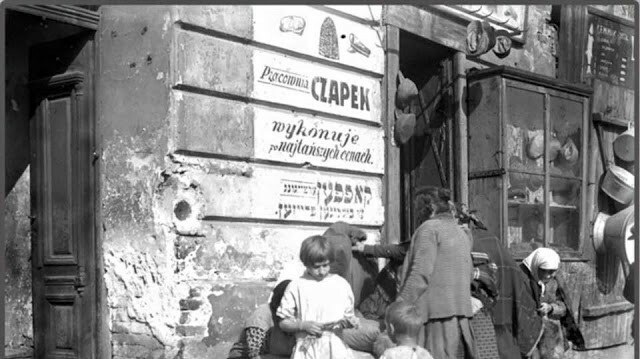 The hand-painted sign reads in Polish “Pracownia czapek – wykonuje po najtańszych cenach,” which means “Hats workshop – produced at the cheapest prices.” In addition to Polish, it includes a Yiddish translation as well as images of hats. 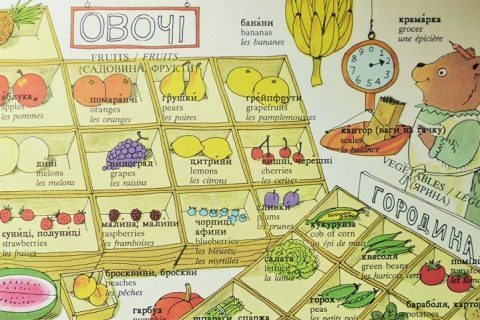 Unfortunately, these signs are long lost. 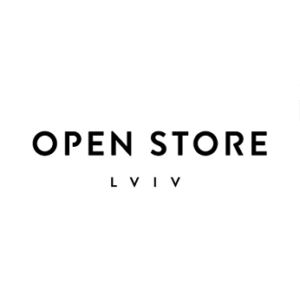 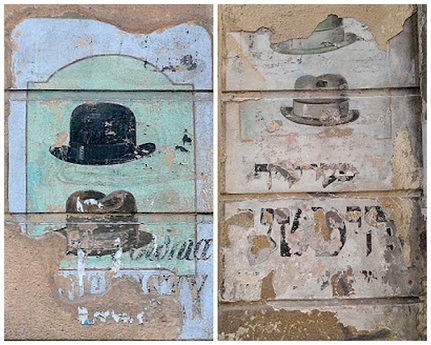 However, other prewar signs advertising hats in both Polish and Yiddish as well as with images of hats are visible today in Lviv. 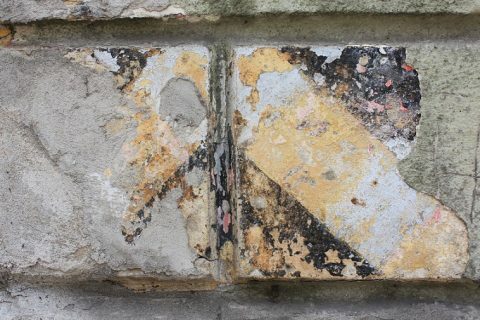 And if you look carefully, you can see ghosts of even older signs underneath the top layer. 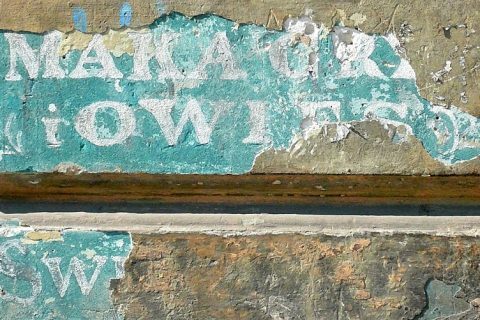 They are my favorite ghost signs in Lviv and are even featured in this music video of a Ukrainian and English version of an old Polish song (from the 1930s) about how great Lviv is.